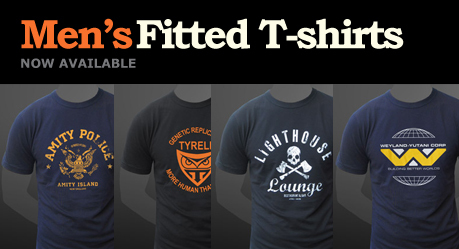 For those of you who can get away with it we have a brand new range of Men’s fitted T-shirts available! These T-shirts are a fashion fit and are deliberately tighter around the arms and waist. Click on the image above to see the current designs available in this style.